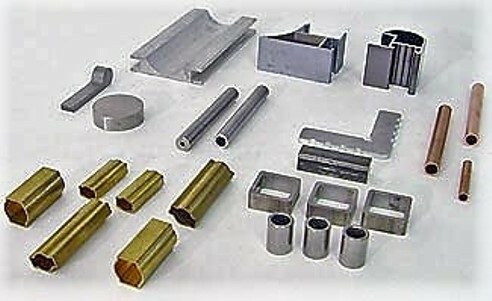 Precision Cutting - AM Industries, Inc.
Am Industries has a full service in-house cutting facility. 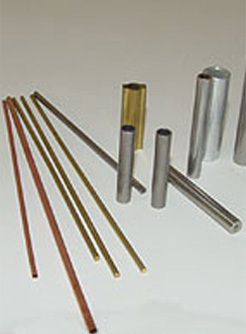 We can cut tubing and solids form .080 OD to 10 OD in a wide variety of materials. Our state of the art circular saws and band saws offer high production, tight tolerance work with superior quality. 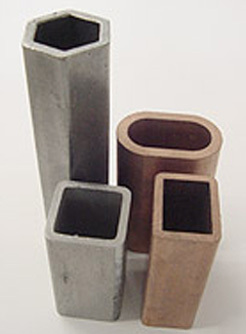 We also offer tumble deburring and wire brush deburring to provide you a complete part, free from handling hassles. Finished parts are packed in clean boxes and shipped to you via UPS or neatly stacked on a skid and shipped via Common Carrier. Your complete satisfaction is our goal. Anything less is unacceptable.